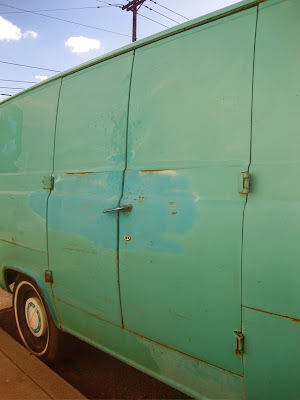 Beautiful van. The front, the paintjob, the dog dishes...it's awesome. 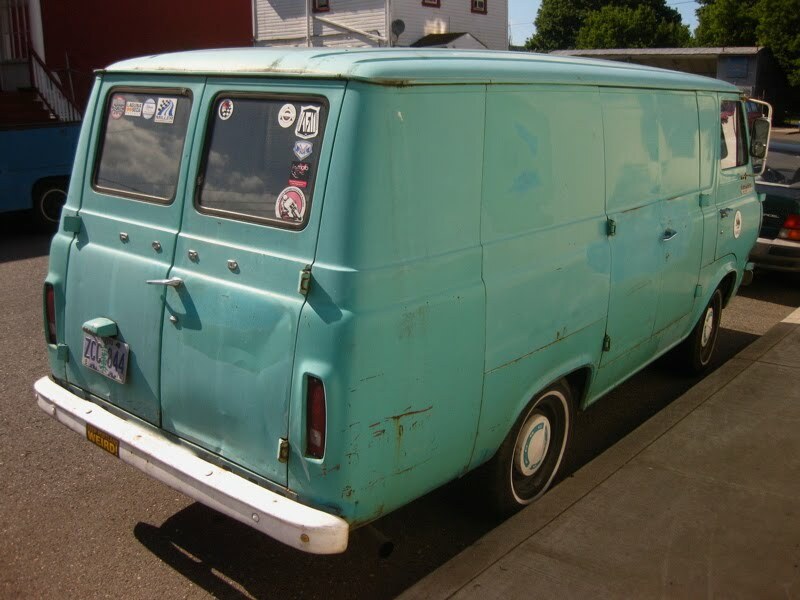 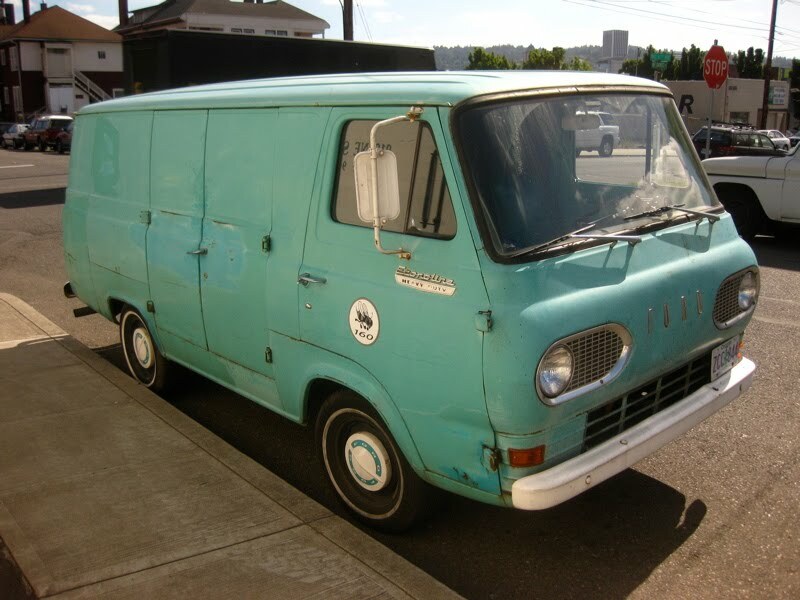 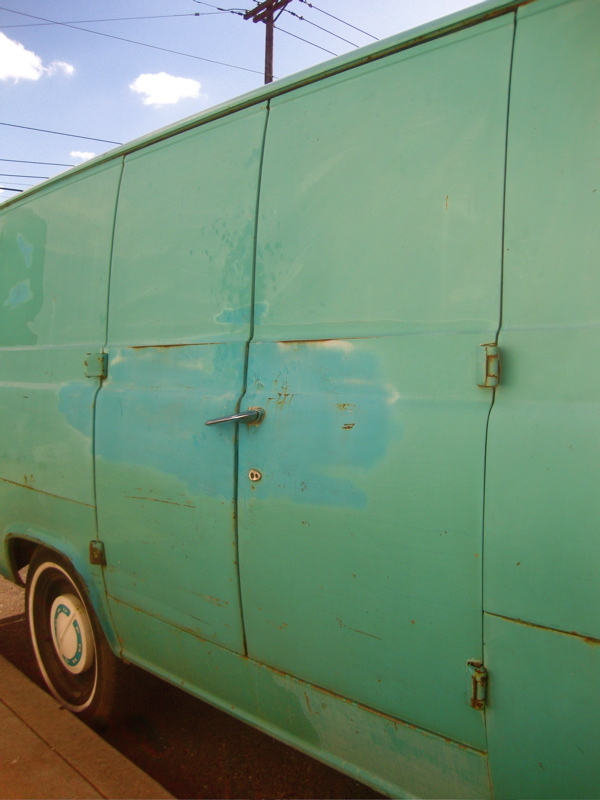 This is the best looking gen of Econoline, IMO. 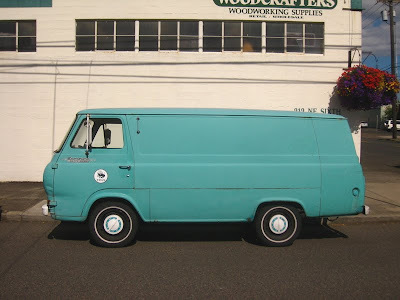 How much$$ for the van?